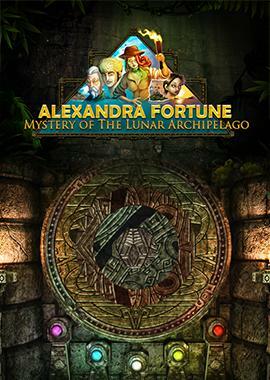 Rescue the missing adventurer and uncover an ancient treasure in Alexandra Fortune - Mystery of the Lunar Archipelago! Ever since she was a little girl, Alexandra followed her grandfather's exploits around the world as he searched for, and uncovered, many archeological treasures, including an amulet that he bestowed upon her. After years of traveling the world, he suddenly disappeared, leaving only his journal. 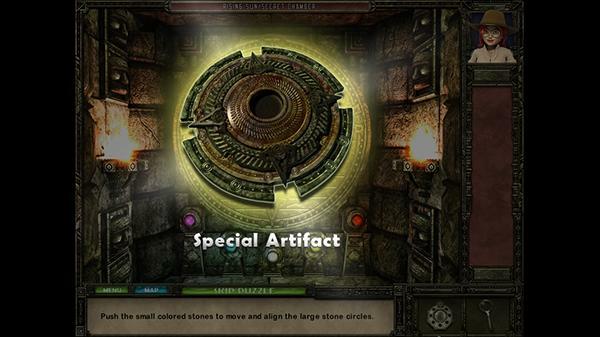 In it, many references to a secret place called the Lunar Archipelago exist, including sketches of her amulet. Can these be clues to his whereabouts? Join Alexandra Fortune on this thrilling search as she sets out to find her missing grandfather! 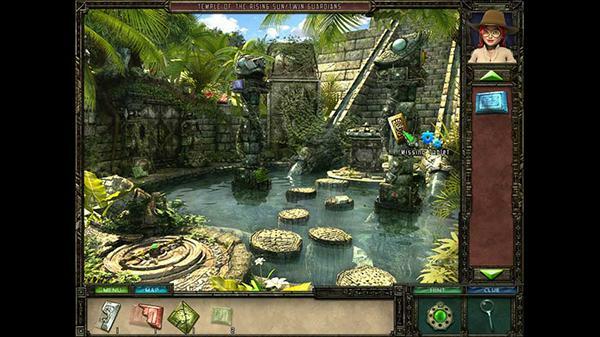 Unravel the age-old mystery of the Lunar Archipelago, a cluster of islands that contains remnants of every great civilization throughout history, and hides a treasure of unimaginable worth. 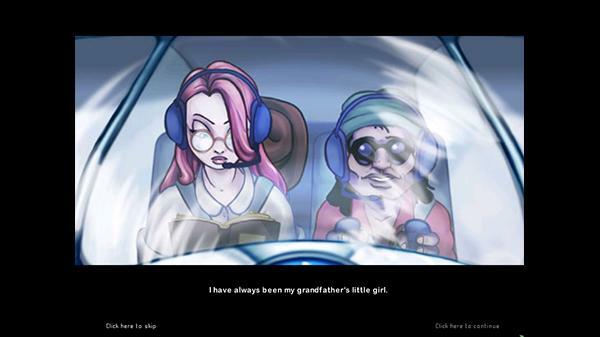 Solve ingenious puzzles, enjoy visually stunning scenery, and locate her grandfather who has the clues to a mystery with the potential to change the world! 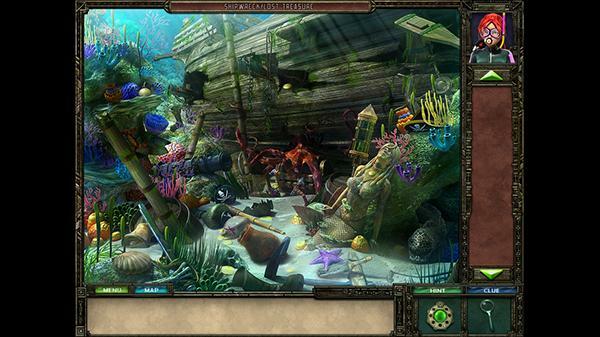 Adventure finds a new name in this entertaining Hidden Object quest. Join Alexandra in search of her grandfather and an ancient treasure. Visit strange islands with remnants of all great civilizations. 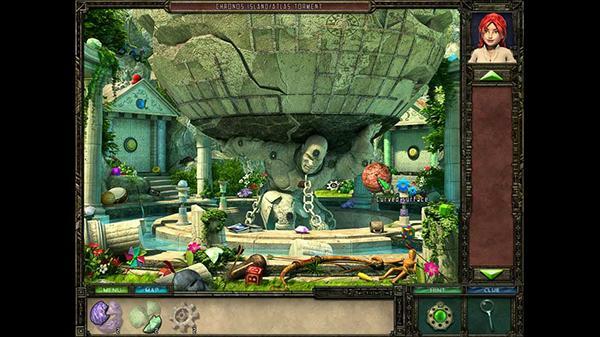 Explore the stunning scenery for clues, tools and valuables. 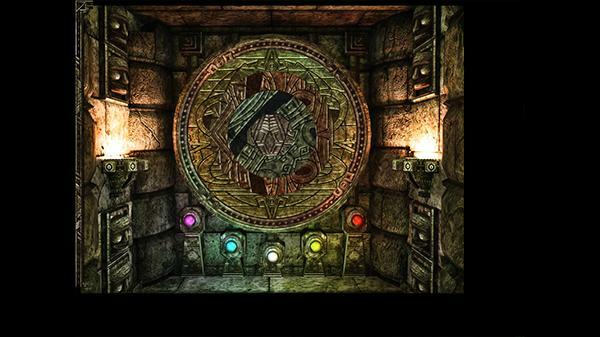 Solve ingenious puzzles and uncover a mystery that may change the world.